Darwell, John (2014) Sheffield: the remains of some buildings around the Don Valley. Cafe Royal Books, Preston. Photographs of 1980s Sheffield by John Darwell. 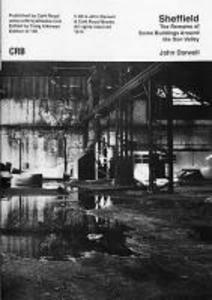 Book five in Darwell's ongoing collaboration with Cafe Royal of work from his archives.